Board Meetings: Meetings of the Board of Directors are held on the 1st and 3rd Wednesday of each month at 4:00 pm, unless otherwise posted.  For archived agendas & minutes not online, please contact Cheryl Schuh, Board Secretary at cschuh@napasan.com. Location: 1515 Soscol Ferry Road, Soscol Water Recycling Facility. Note: Access to the board room & lavatory facilities meet ADA requirements.